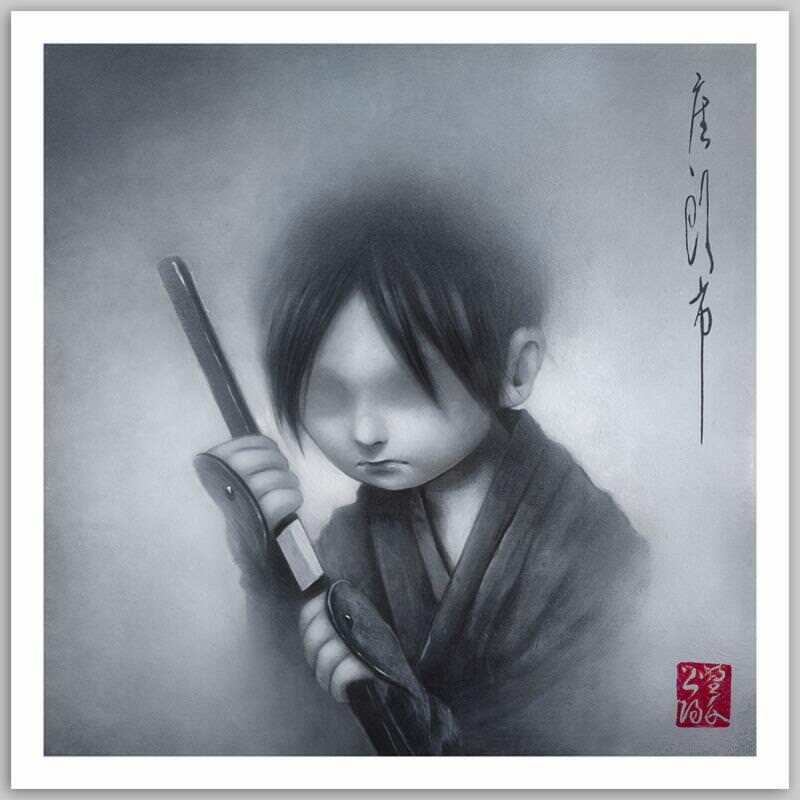 Thinkspace has Yosuke Ueno’s latest art print up in their shop. “Blindness” is a 12″ x 12″ giclee, has an edition of 20, and costs $40. Visit ThinkspaceProjects.com.